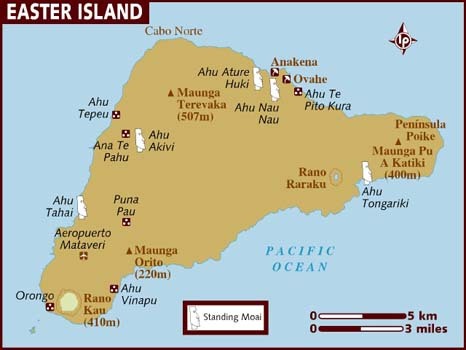 And should I set foot on Easter Island, I will walk the entire island and post pictures right here to journal how a lifelong dream of mine comes true :) We all should have a "Rapa Nui" and I wish everyone who visits this page the best of luck in reaching your goals.. financial or otherwise. Great VT! GO FOR IT!!!! While working in the Bay Area, I had a dream, 1985 - 2000. Bought a small farm in my homeland (MX), I do some cattle and sheep (DORPER). I live in the farm with my family and love it, I'm living my dream. With discipline and persistace your dreams will come through. I like this idea. Although I figured I could find an island with wifi so I could still trade here and there, financial freedom sounds lovely. Time to search for my own Rapa Nui.